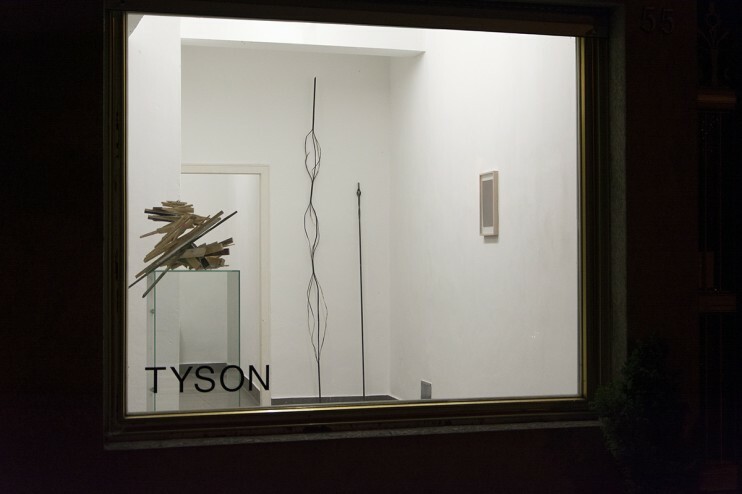 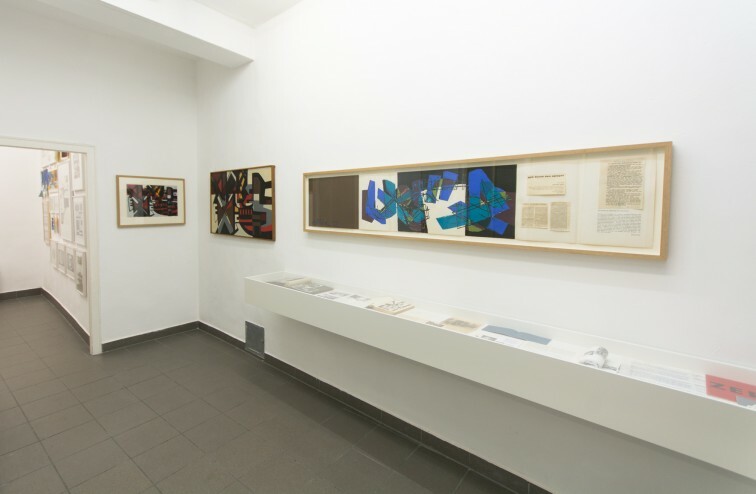 The exhibition space TYSON, founded in 2014, shows exhibitions of mainly contemporary art with performances and lectures at irregular intervals. 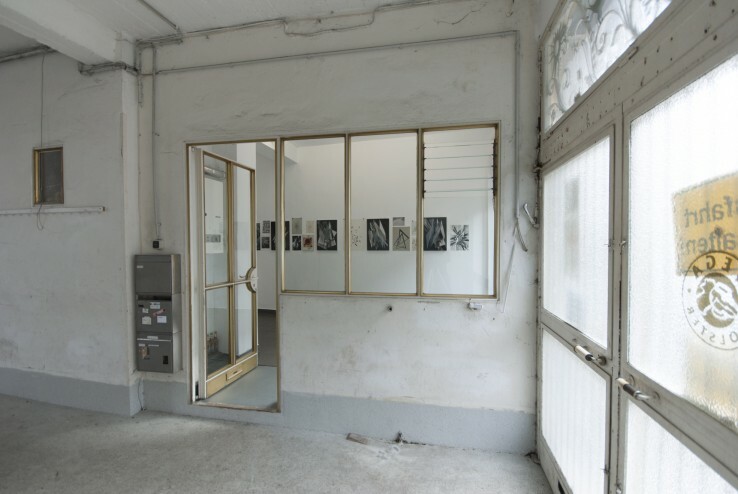 The distinctive post-war architecture of the exhibition space in the former working-class district of Sülz offers artists the possibility to realise site-specific work. 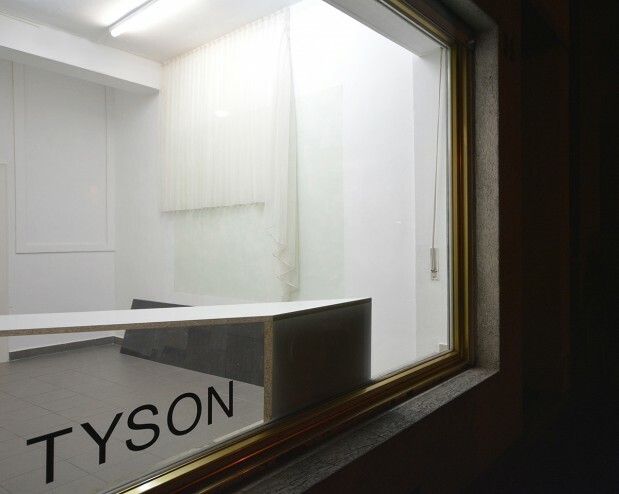 Alongside its own experimental exhibition projects, TYSON invites national and international exhibition spaces and curators to carry out projects with its “Carte blanche” series. 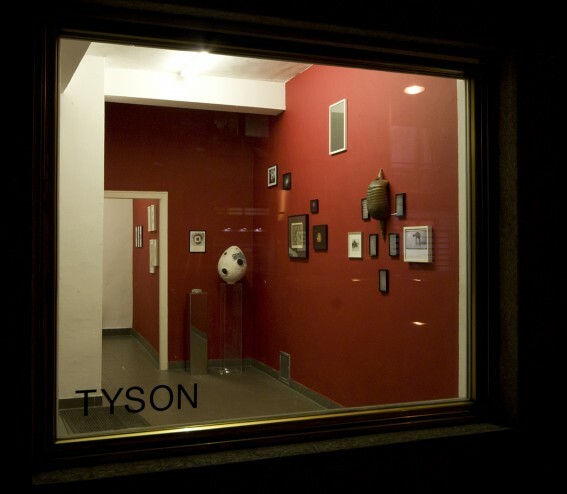 TYSON offers an environment for creative working processes, which reflect the conceptual and aesthetic discourses and issues of our time.